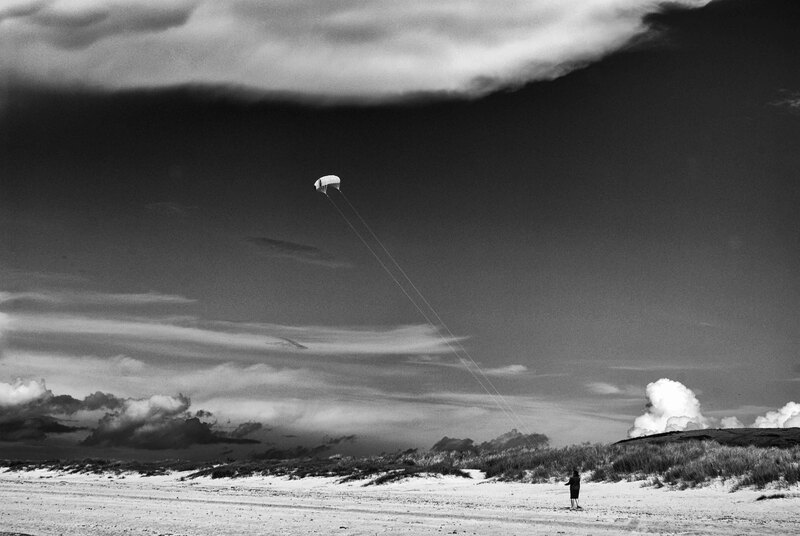 Kite on a windy beach near Rock. Snap! I’m just about to post a picture of St Enodoc. Nice photograph! Thanks. Much prefer landscape to Still Life so I have trawled through some old photos taken in Cornwall and re-worked them. Hope you don’t mind me posting a few more over the next day or so. I liked the photo and then saw it was yours and I still liked it! Beautiful shot! It shows how small we are compared to the vast sky. And the kite emphasizes that fact! Beautiful! Great! I love the proportions in this shot!